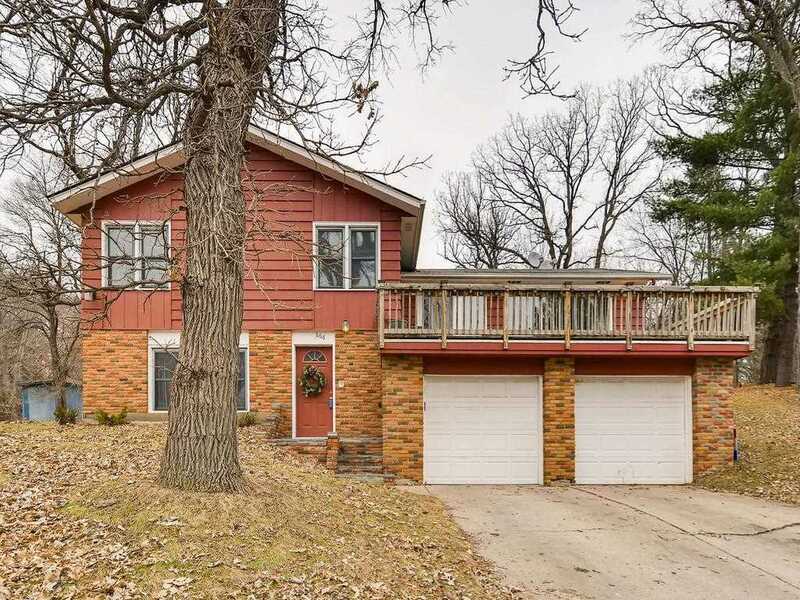 Beautiful 3 level split home on a quiet street located in St. Paul's Highwood/Battle Creek neighborhood. Great open floor plan on the main level that features a spacious kitchen with stainless appliances, tile and center island. The main floor also features a deck in the front of the home and one in the backyard, perfect for entertaining! Enjoy the comforts of an oversized master bedroom and lots of lower level space with an office and den. I was searching for a Property and found this listing (MLS #5132987). I would like to schedule a showing for 668 Burlington Road Saint Paul, MN 55119. Thank you! I was searching for a Property and found this listing (MLS #5132987). Please send me more information regarding 668 Burlington Road Saint Paul, MN 55119. Thank you! MLS # 5132987: This property at 668 Burlington Road, Saint Paul, MN 55119 is located in the Battle Creek-Highwood subdivision and is listed for $264,000. MLS # 5132987 has been on the market for 118 days.